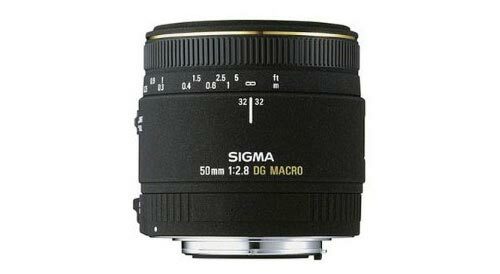 This is a prime lens manufactured by Sigma and the model was launched 2003. If you buy this lens it will come with a lens hood, whose model name is "LH550-02 346". Extremely compact weighing only 11 ounces & measures only 2.6 inches long.